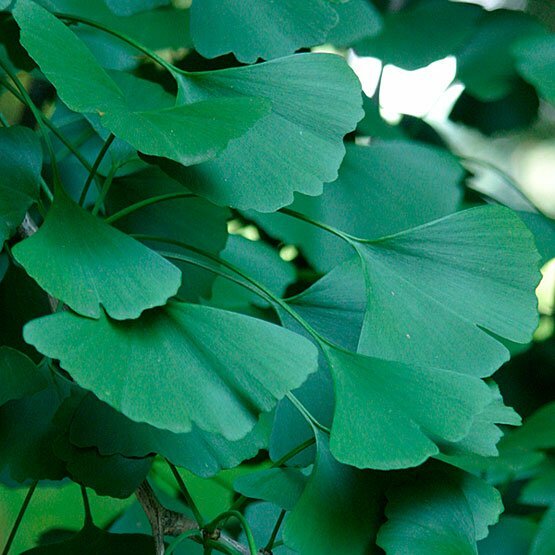 The ancient Ginkgo or Gingko biloba - Maiden Hair Tree Ginko Tree is well known for its attractive fan shaped foliage with butter yellow autumn colour and a distinctive winter branch silhouette. A striking long term landscape feature for larger parks and gardens or avenue plantings. 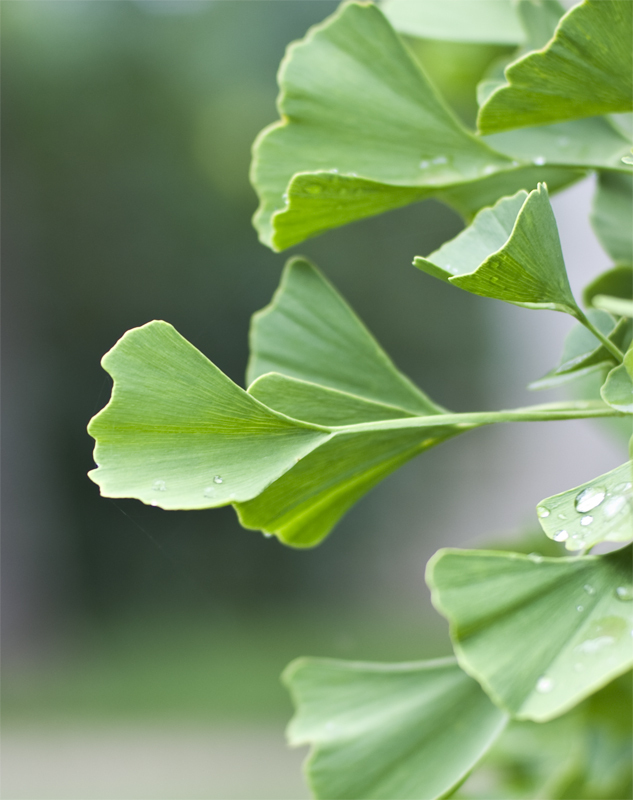 Form: Gingko biloba - Maiden Hair Tree Ginko Tree is pyramidal to upright oval becoming round. Open structured and strongly branched. Foliage: Unique fan-shaped, mid-green leaves. Autumn colour: Leaves change to butter yellow in autumn. 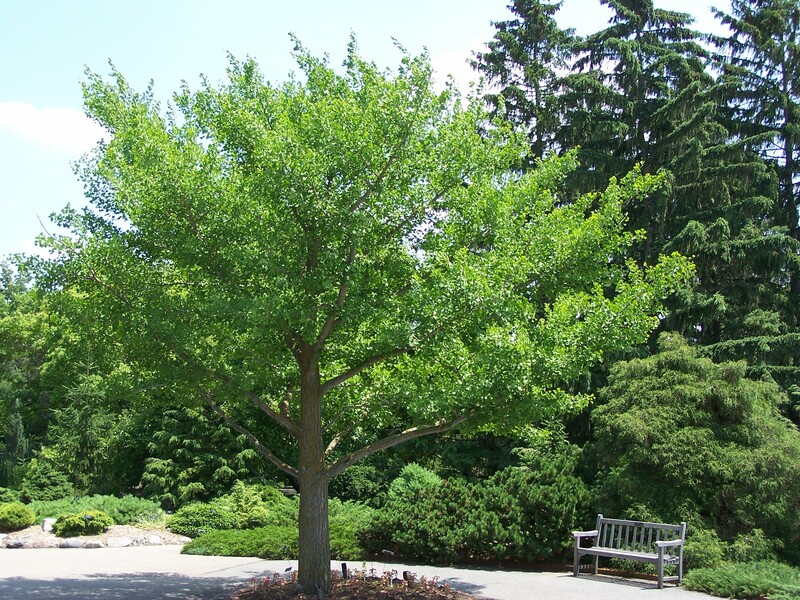 Tolerances: Gingko biloba - Maiden Hair Tree Ginko Tree is adaptable to a wide range of soil types. Moderate heat, air pollution and some soil salt.